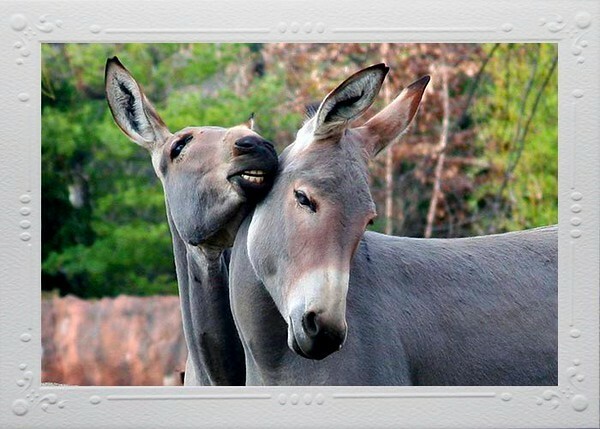 My notecards are 4"X6" photos mounted on a 5"X7" white notecard stock with embossed frame as shown on Card #164. They are packaged in a plastic sleeve with an envelope included. All notecards are personally signed by me on the reverse with a description and location of the photo. Notecards are available at $3.00 each or 5/$13.00 plus shipping. Send me email with your order at krouparich@yahoo.com.